Your hotel chain in Costa del Sol. 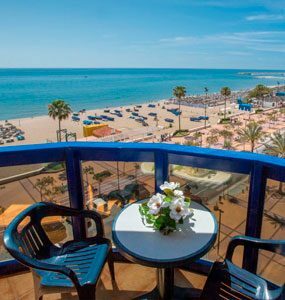 Look at any of our 4 star hotels, located in Fuengirola, and book your room now. 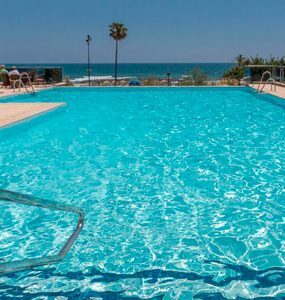 Hotel in Los Boliches (Fuengirola) with infinity pool. By the promenade (Fuengirola). Unique views. 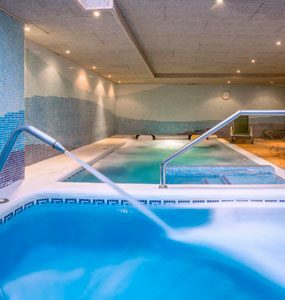 Equipped with the best facilities for guests and SPA.